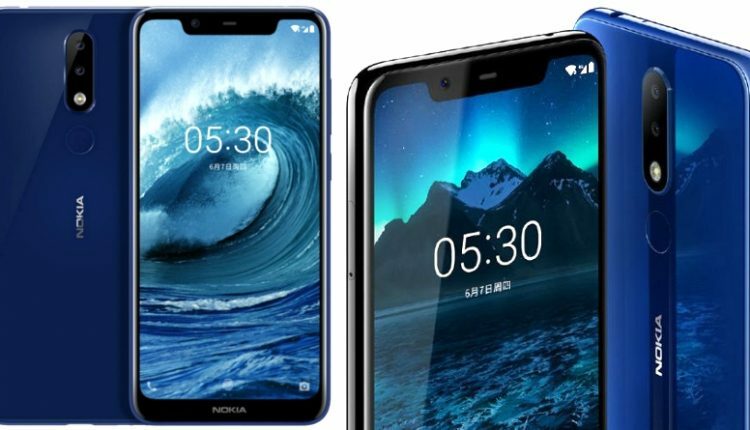 Nokia 5.1 Plus (X5) has been officially unveiled for India, leaving the pricing part pending for September 2018. The phone comes with a 5.86-inch, HD+ display with a 19:9 aspect ratio but, no mention for a gorilla glass was made for this phone. It offers a MediaTek Helio P60 processor with ARM Mali-G72 GPU. The users get 3GB of RAM and 32GB internal storage on the phone. The expandable memory capacity of 400GB through microSD card makes Nokia 5.1 Plus an impressive option for its segment. It runs on Android 8.1 Oreo and will receive Android P upgrade soon. The dual SIM slot is hybrid, allowing either two SIM cards or one with the microSD card. 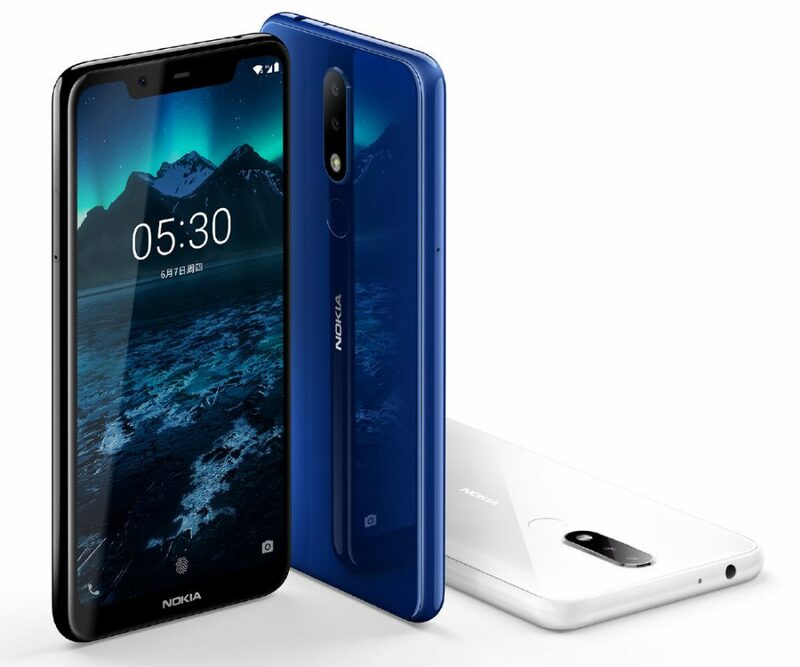 Nokia 5.1 Plus offers a 13MP rear camera with secondary 5MP support for bokeh effect. The front camera available on the phone is 8MP with wide angle lens. It comes with a fingerprint sensor, 3.5mm audio jack, FM radio, dual 4G VoLTE and USB Type-C connectivity. The phone weighs 160 grams and comes packed in an 8.096mm thick packing. The battery capacity is decent at 3060 mAh. 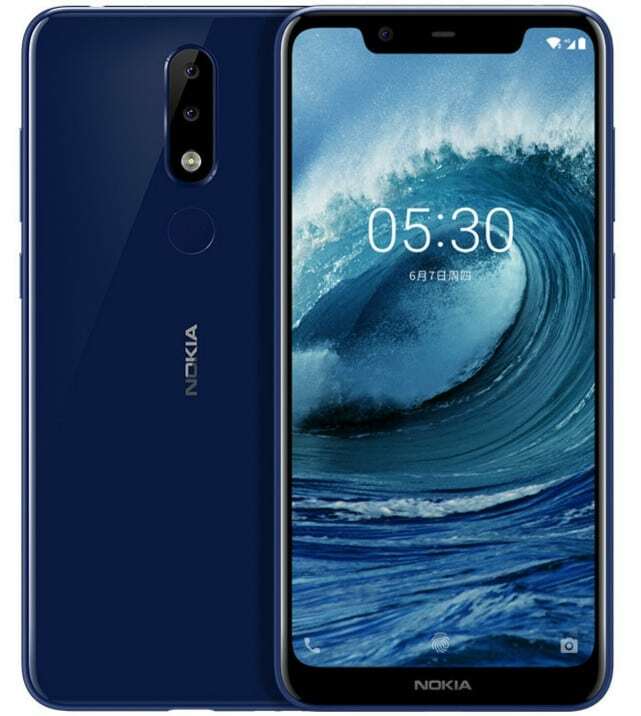 Nokia will offer the 5.1 Plus in Blue, Black and White shade in India.